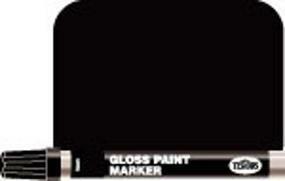 Shop online for over 5,700 in stock hobby and model paint at discounts up to 86%. 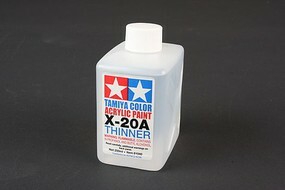 Enamel is the most popular of the 12 in stock hobby and model paint categories, then Acrylic, and Lacquer. Testors is ranked #1 out of 49 in stock hobby and model paint manufacturers, followed by Tamiya, and Vallejo Acrylic Paints.